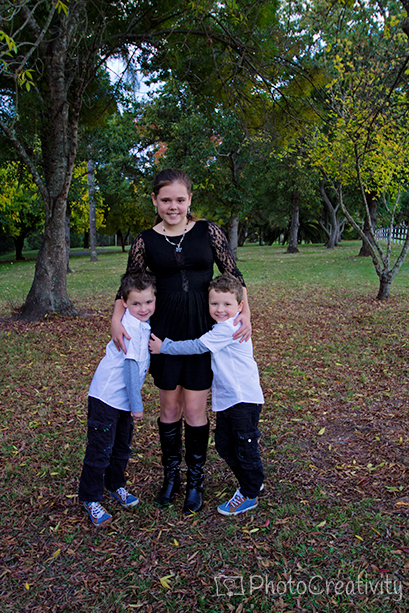 PhotoCreativity attended Relay for Life in Penrith this year with the team ‘Keep calm and relay’. 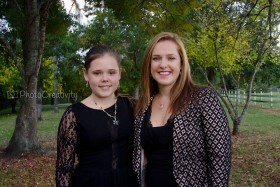 We received many donations, held a mini manicure stall and ran a raffle raising in excess of $9,000 for the amazing cancer council charity. One of the raffle prizes was a half hour mini session with PhotoCreativity which was won by the Weekes family who were over the moon as they were due for some updated family photos. 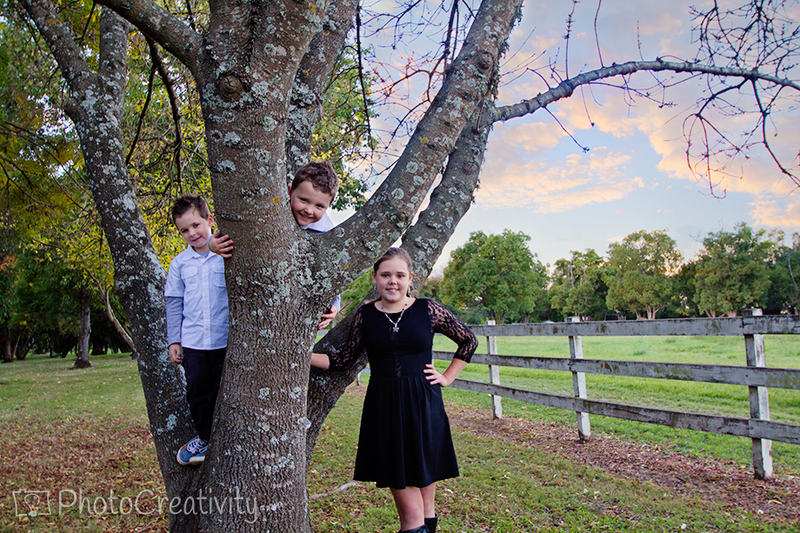 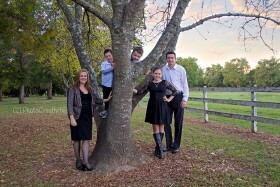 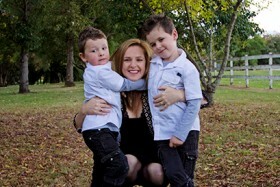 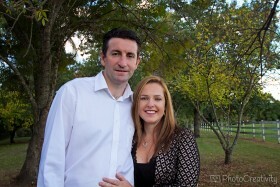 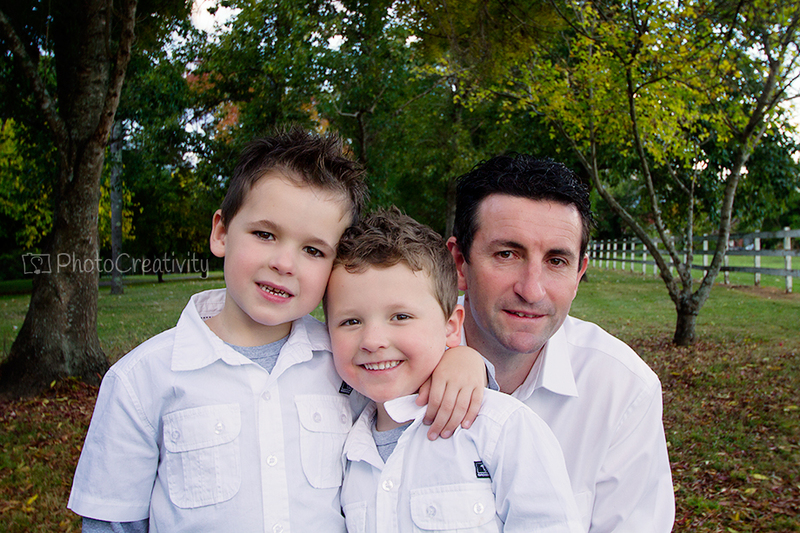 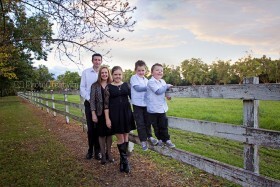 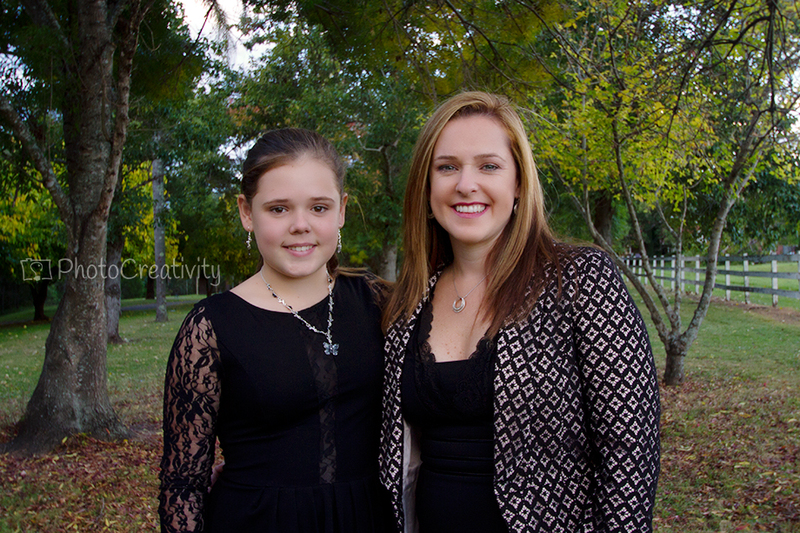 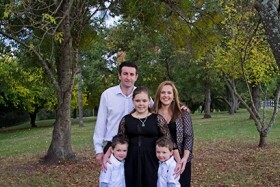 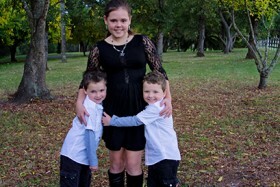 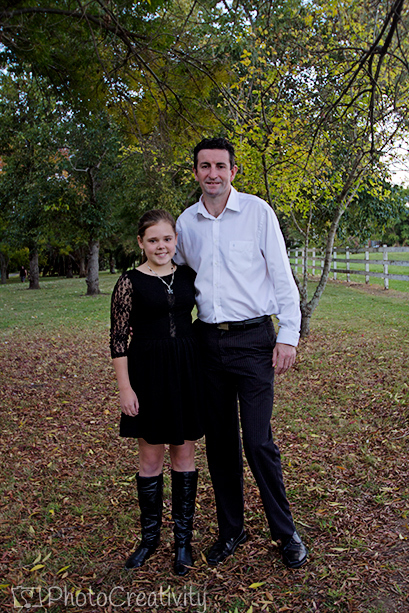 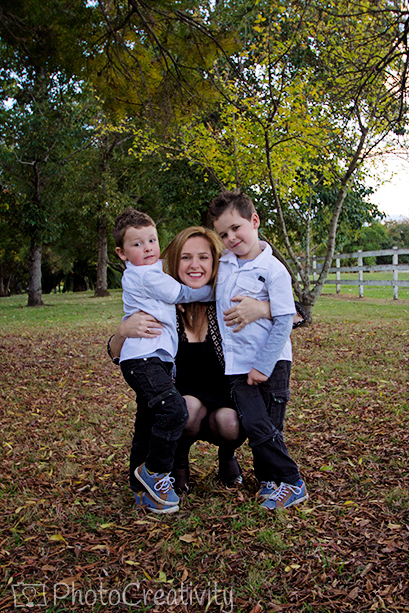 We chose to have the session along Nepean River in Penrith for the gorgeous family of five. 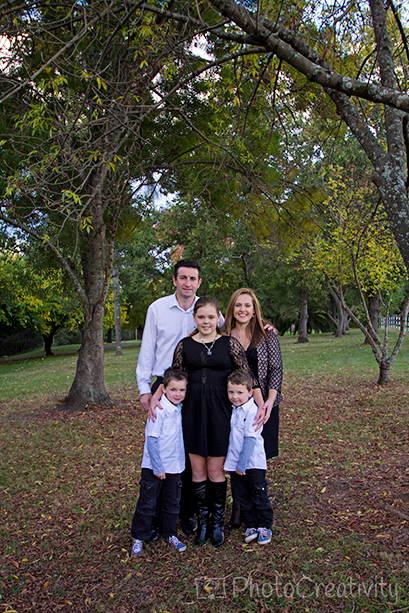 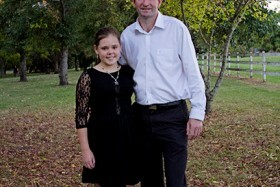 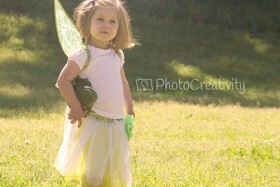 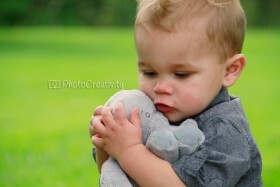 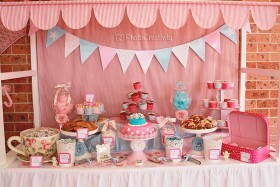 Congratulations again to the Weekes family, I hope you enjoy your photos.